« Recommended Link: how do we get out of this mess? I went to the DeathCafe by car this time. A musician friend of mine had expressed an interest in attending, so he popped into our place for soup, then we drove together to the Courtyard. He seemed as fascinated by death as I am, a rare meeting of minds. We dropped the car in a side road to save parking expenses. As we walked back to the venue we spotted another frequenter of the Death Cafe, someone previously connected with mental health as I was. We headed together straight for the bar to get our drinks, and amazingly there was yet another member of the group waiting at the bar for her giant sized mocha. As we chatted I noticed the facilitator from the local hospice passing behind us to check out the room. It was going to be another big meeting again. The man in the hat turned up next. We exchanged greetings. We left him at the bar once we got our drinks and headed to the ground floor meeting room. It was the one we all liked best. It is easily accessible and you don’t get the full blast of the theatre performances coming through the wall. As always it’s impossible to summarise all the topics we covered in two hours of energised discussion, spiced with humour and laced with sadness. What I remember most, perhaps understandably, is that I was not the only one to be coming to terms with a body no longer responding energetically to the demands of the mind. There was at least one other person there with the same issue. We kicked that topic around for a while before the focus moved on to other things. Inevitably, I suppose, we came back at one point to the big question: what happens when we die? Do we circle back through the loop of reincarnation, do we pass on to a journey through the next world, or do we simply black out. Some weren’t sure but worked on a variation of Pascal’s wager. As Wikipedia explains: ‘Pascal argues that a rational person should live as though God exists and seek to believe in God. If God does not actually exist, such a person will have only a finite loss (some pleasures, luxury, etc. 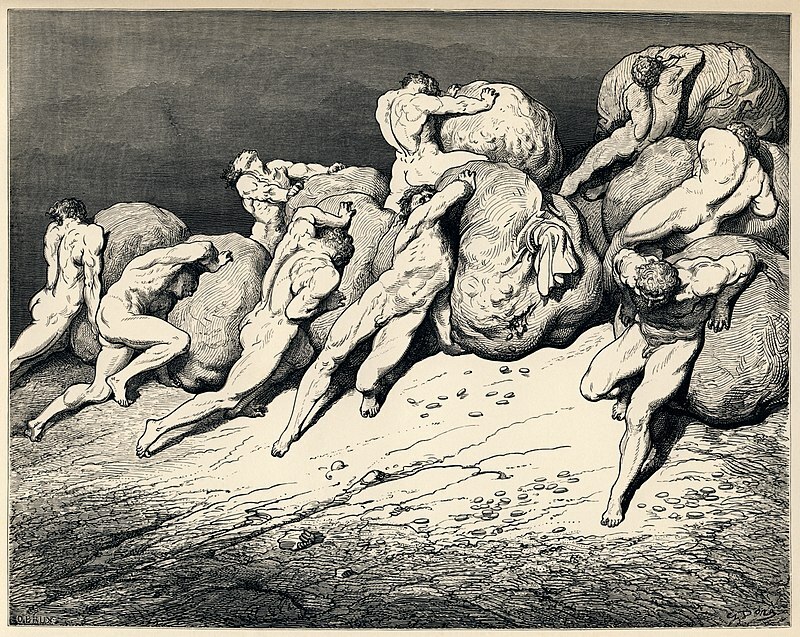 ), whereas they stand to receive infinite gains (as represented by eternity in Heaven) and avoid infinite losses (eternity in Hell).’ A strong prompt for a pause of thought, even if with me you don’t share a belief in the medieval concept of hell so grimly portrayed in Dante’s Inferno. Some in the group had decided that it was just a happier place to be, to assume that there was a life beyond death, even though they couldn’t prove it. I have made death a messenger of joy to thee. Wherefore dost thou grieve? Yes, we would grieve at the loss of a relative or friend, because they were no longer with us, but this pain would be tempered by the knowledge (yes, we used that word) they were in a better place. At least one person doubted there was anything beyond death while another, who had a strong sense at times of having been here before, has placed her money on coming back again and again. I didn’t have the chance to share my own thoughts in detail on that one. Though the Bahá’í Faith teaches that we do not come back, there are examples not easily dismissed of evidence that points in the direction of some kind of knowledge of a previous life. I’ve dealt with most of that in detail in previous posts. 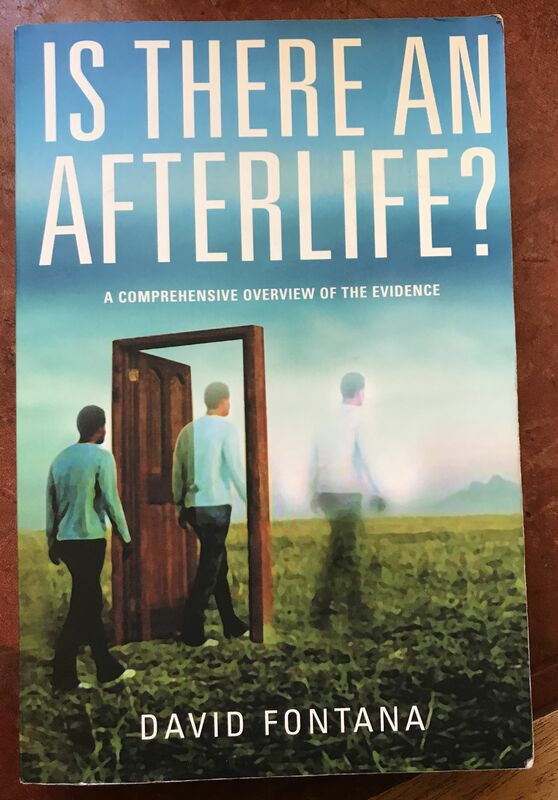 One thing I’ve recently read in Fontana’s excellent book on the after life suggests that returning spirits say that some people ask to come back and some are sent back. Given the rigour with which he examines evidence, I feel I need to give this idea due weight. It needs an explanation of some kind. The evidence needs taking seriously: though we may explain it in different ways, it should not be ignored. As part of that discussion, the problem with how to deal with the pain of grief came up. Many of us had noticed that some seem broken by grief and never really recover, while others pick themselves up and, when the intense pain of the first period of grief is over, begin to engage in activities that lead to a more positive life. The idea put forward by Acceptance and Commitment Therapy (ACT) was briefly explored: there is pain, which is inescapable, and suffering, which is the avoidable layer that we add to pain by our own take on it. I couldn’t resist plugging my own panacea for pain and other uncomfortable experiences: reflection. I won’t bang on about it here at any length as I’ve explored it over and over on this blog already, except to say that developing the ability to step back from the contents of our consciousness, whether that be intrusive and negative thoughts or strong feelings of pain, enables us to contain them, rather than repress them or be their victim. Containment allow us to explore them safely and decide how to deal with them constructively. 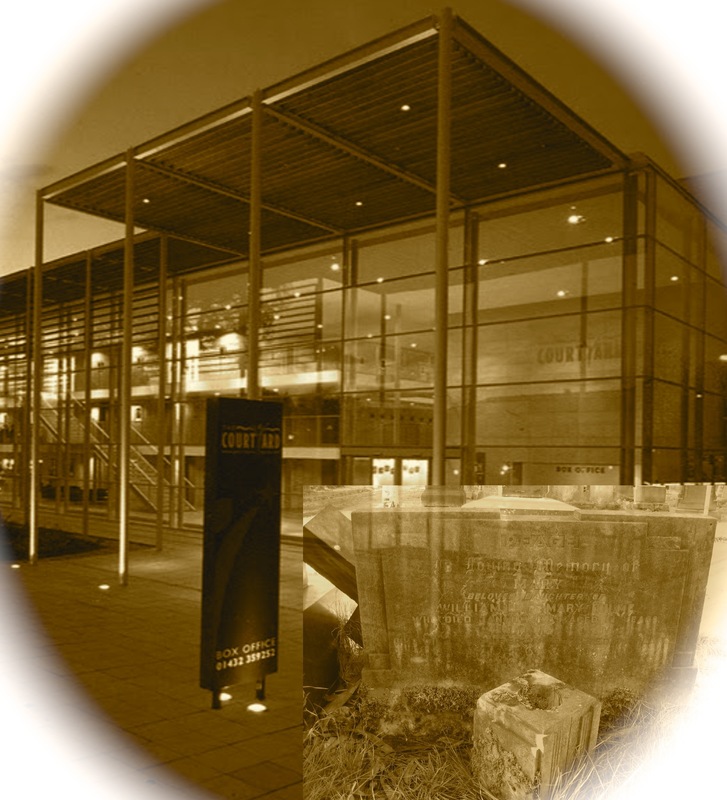 The next meeting of the Hereford Death Cafe is on Wednesday 18th October at 18.00. See you there maybe? Death Cafes are held in many places. Maybe there’s one near you. Do you dare to give it a go?